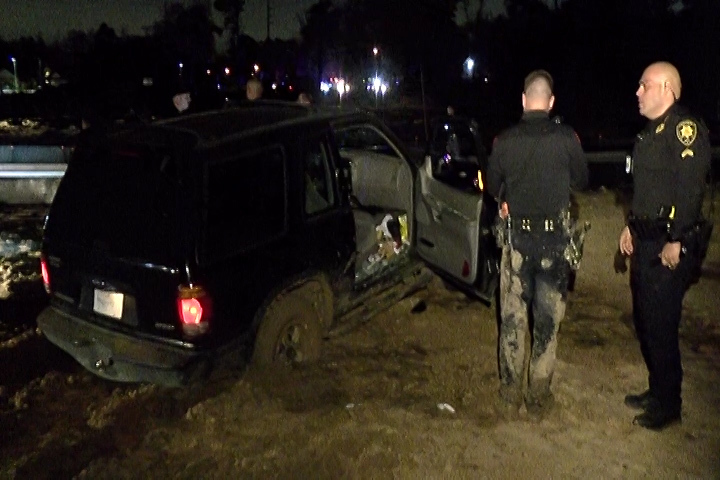 About 8 pm Harris County Precinct 1 attempted to make a traffic stop of a possible intoxicated driver in a Ford Explorer on East Loop 610 at US 59. 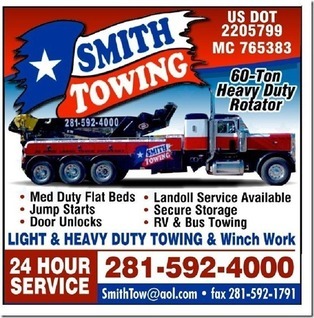 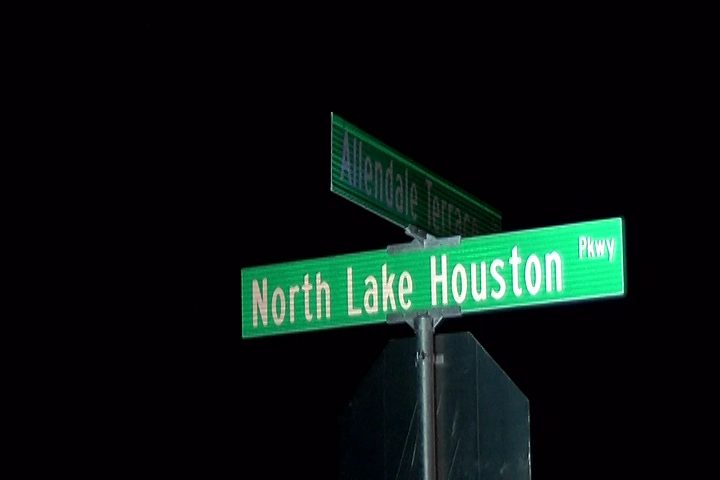 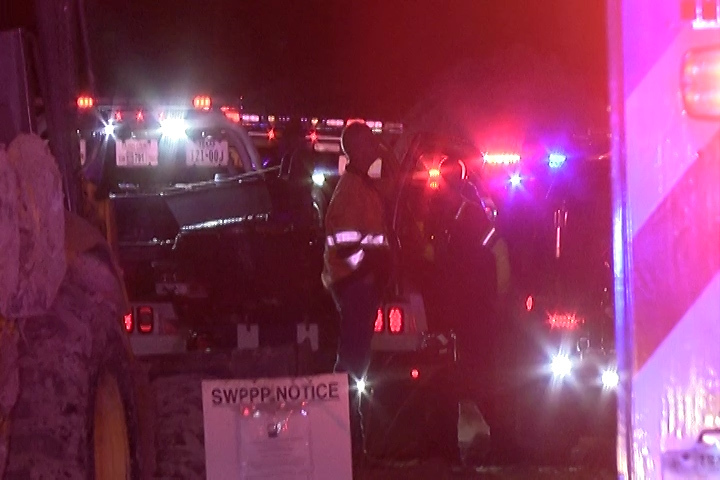 The vehicle fled to FM 1960 then through Humble to West Lake Houston Parkway then north into Montgomery County into a construction zone of a new subdivision. 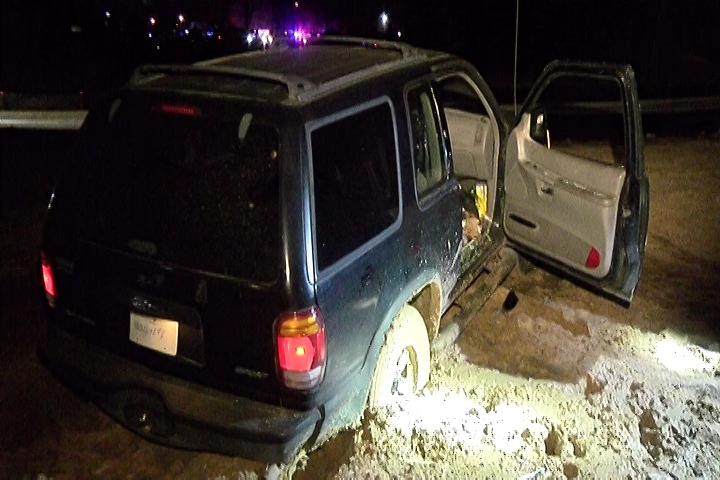 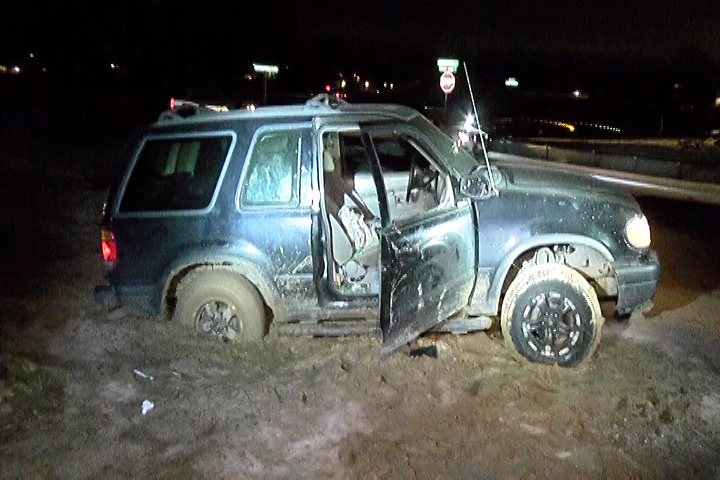 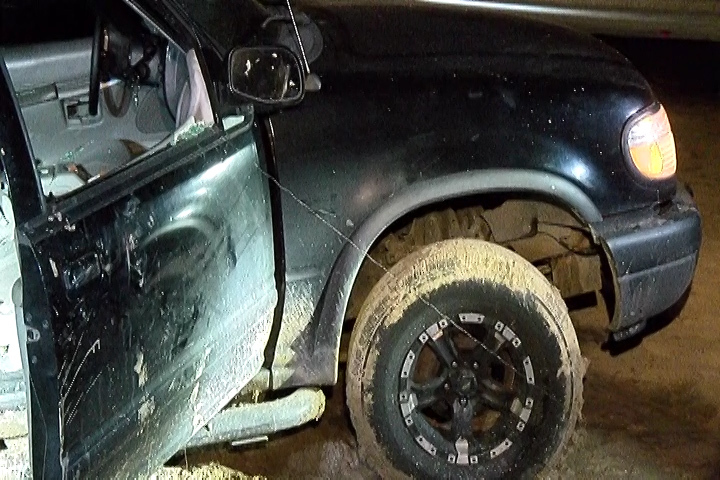 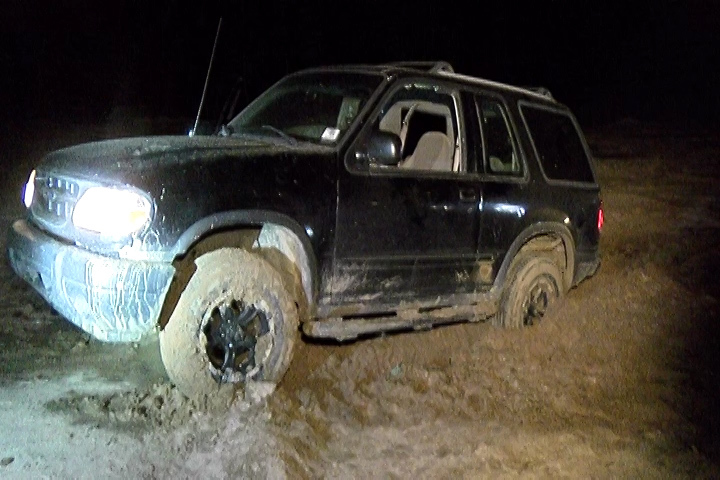 The vehicle got stuck in the mud when officers approached the driver and passenger refused to give up and continued to try to get unstuck. 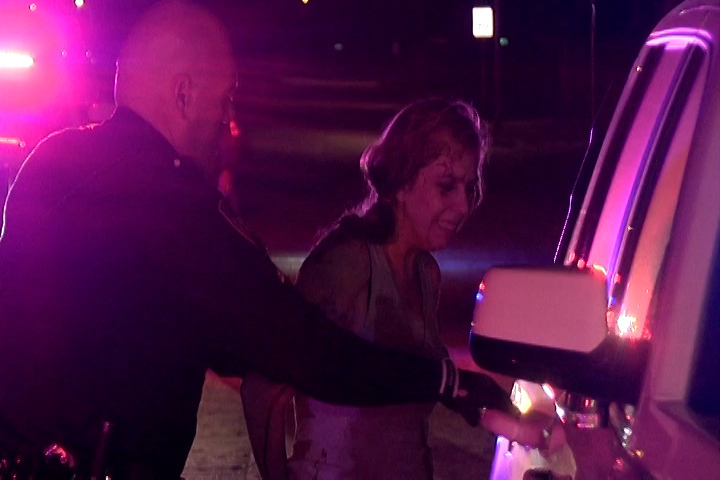 The windows were broken and they were tazed. 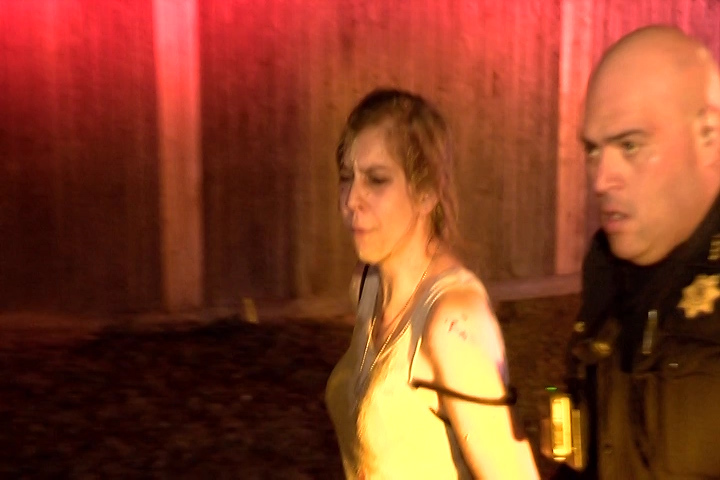 The female who as she was being cuffed stated she wasn’t going to stop until she got to Alabama. 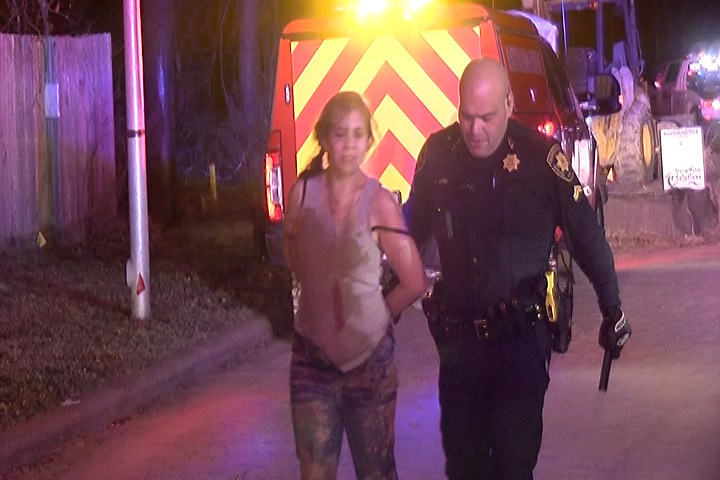 She was placed in custody. 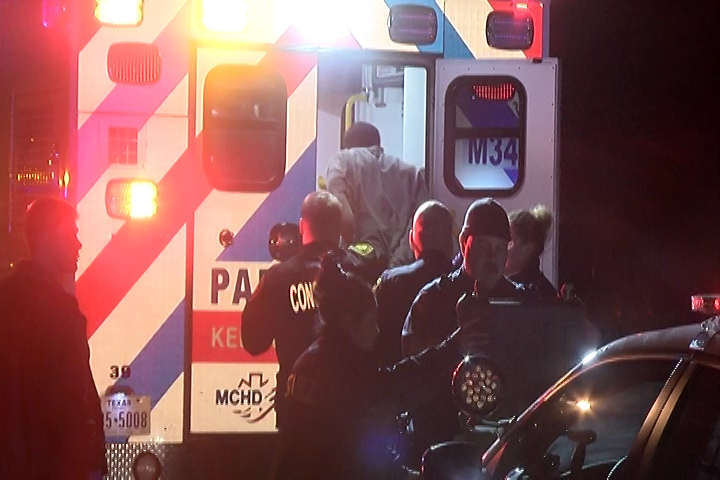 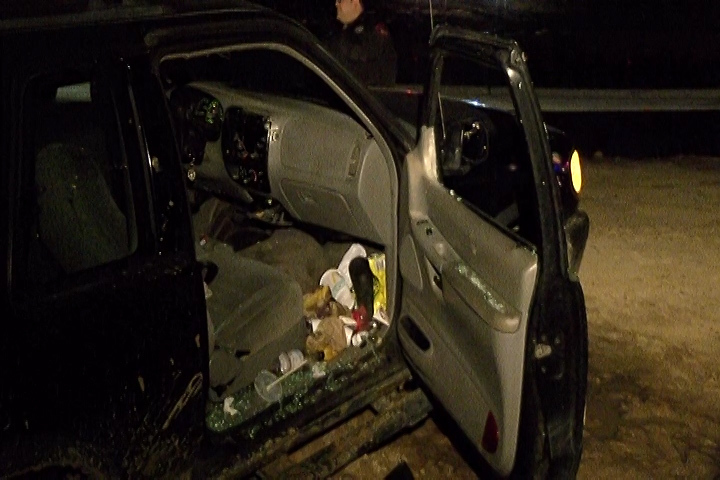 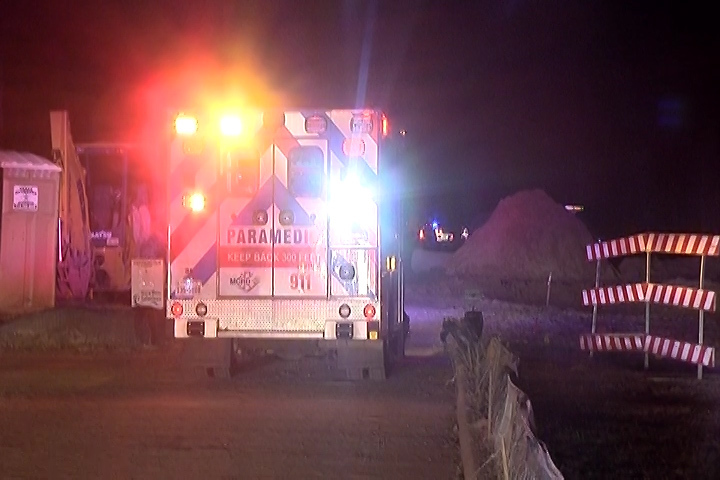 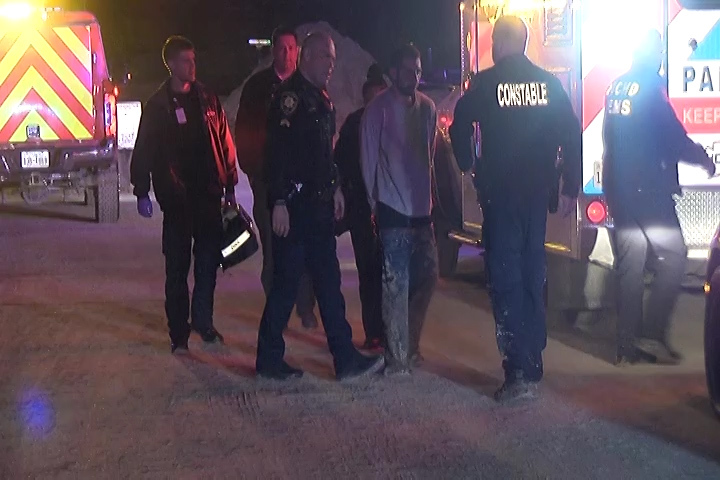 The male passenger was transported to Kingwood Hospital to get checked out. 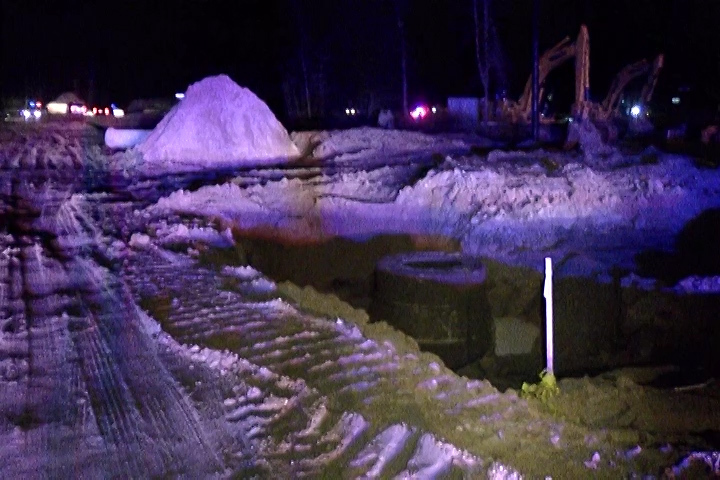 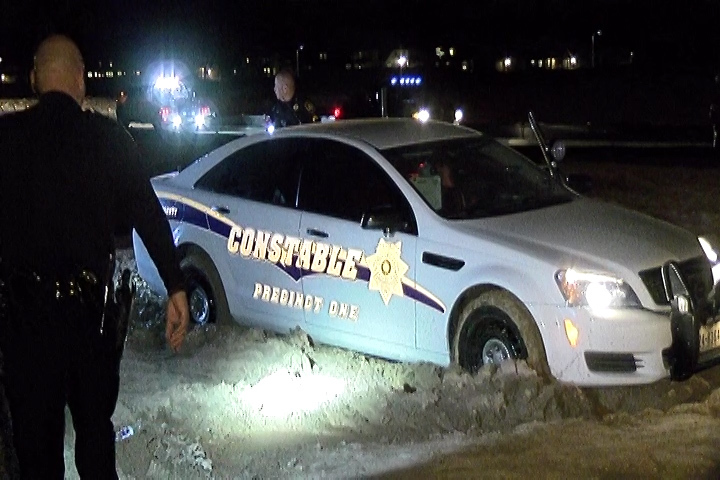 Several Precinct 1 and 4 patrol cars became stuck in the mud also. 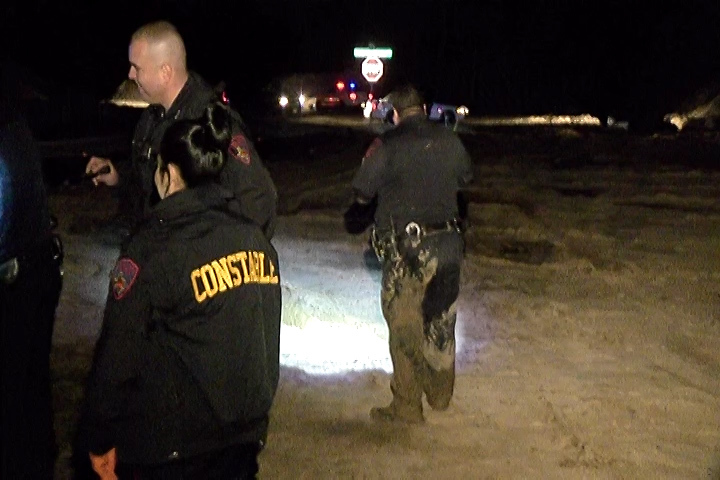 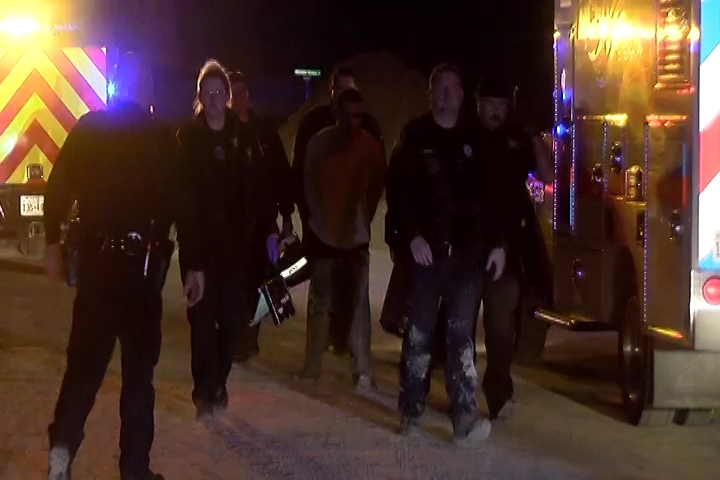 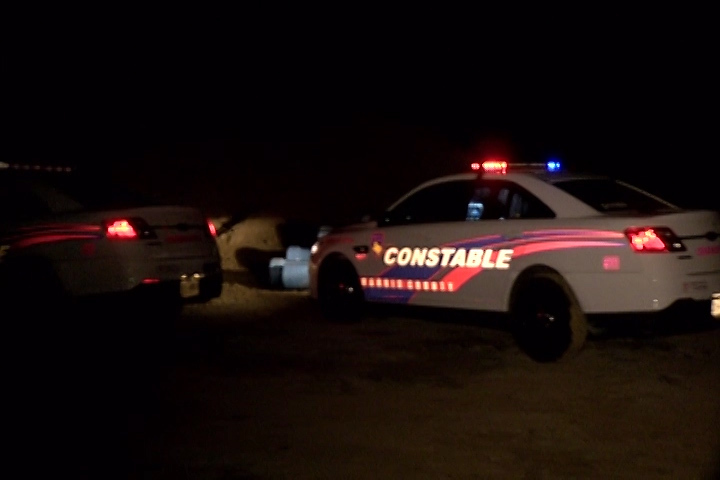 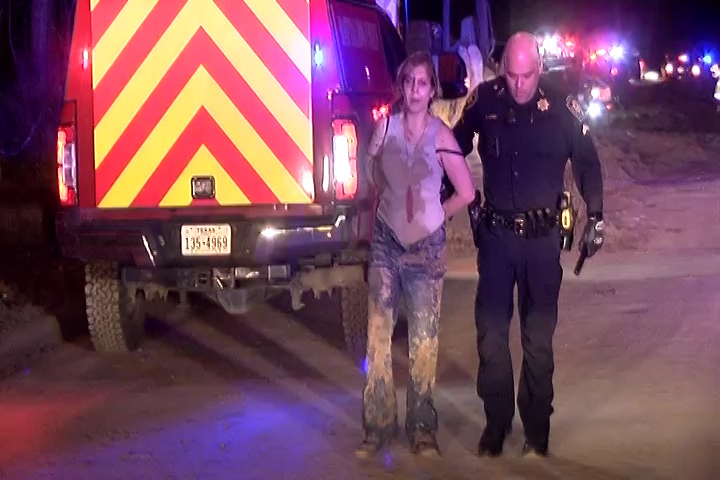 Most of the deputies were covered in mud. 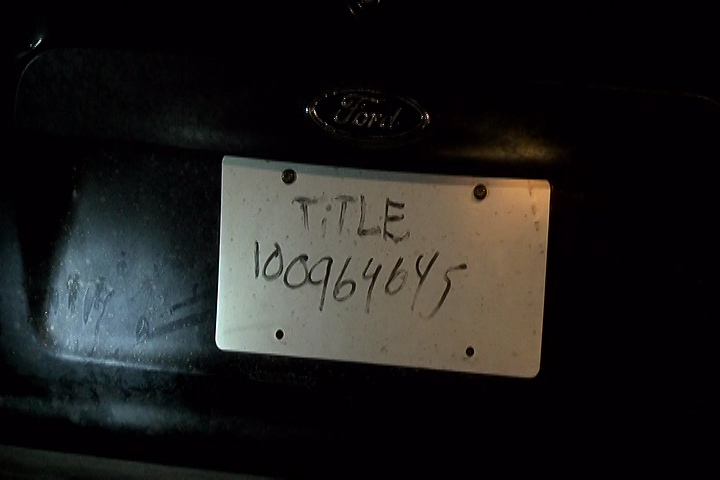 The vehicle with handwritten tags is believed to be stolen from Alabama and the driver is believed to have warrants from Alabama. 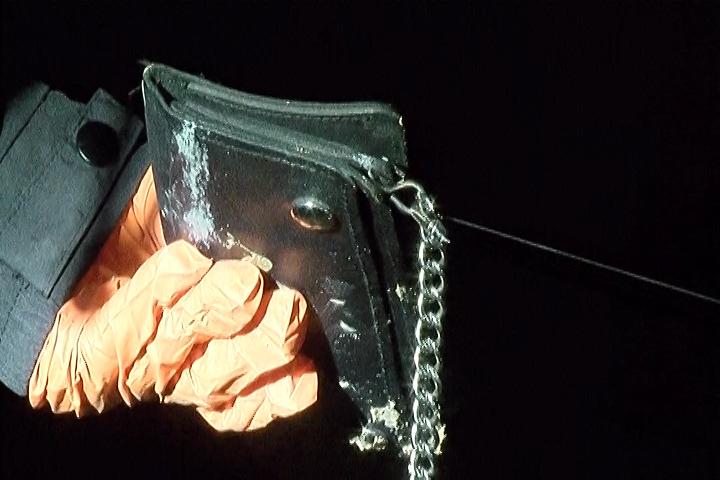 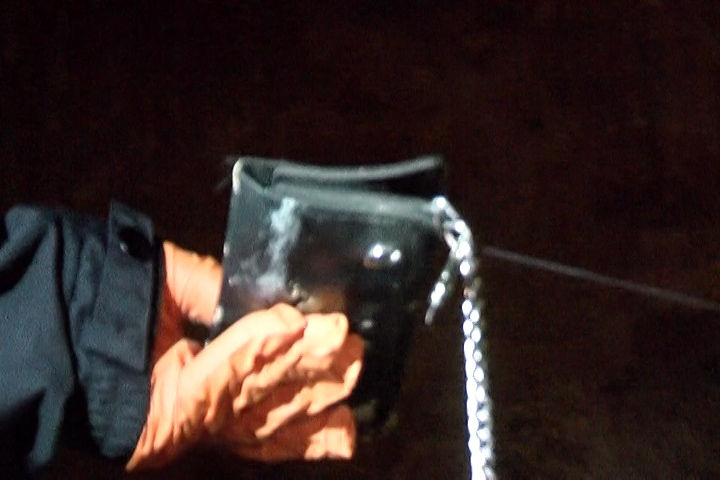 Deputies also recovered a baggie of meth.